The term streetwear is actually quite a common term in the modern fashion world. It refers to a distinctive style of street fashion, which has its roots in Californian and skate culture, but also encompasses elements of hip-hop fashion, modern high fashion and haute couture. But where did streetwear actually originate? With modern fashion branching off into so many different and distinctive subgenres, it can be difficult to distinguish the fads from the mainstays. 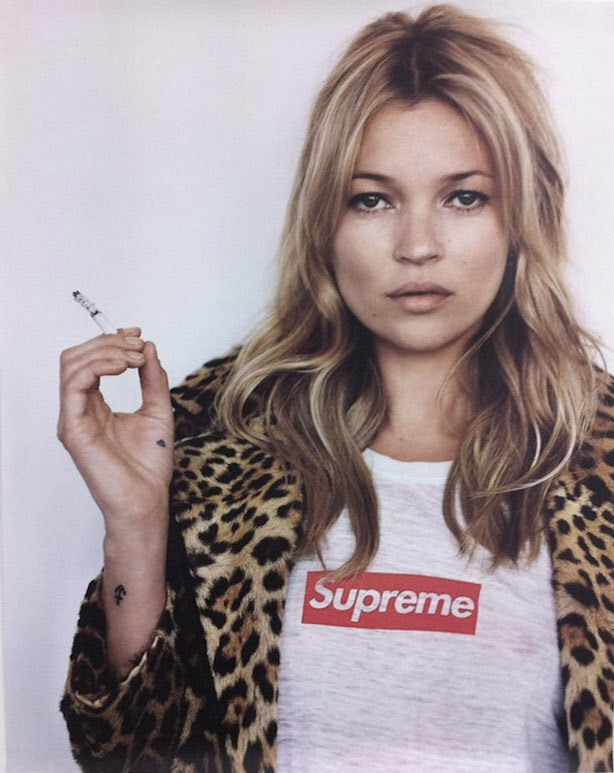 But it would appear that streetwear, or at least the more broadly termed urban fashion, is actually here to stay. Although it is speculated as to when streetwear originated, and how it actually came about, it is thought to have started as early as the late 1970s. This was an exciting time, with the emergence of punk rock and very early hip-hop. As such, streetwear brands of the late 70s and 1980s borrowed heavily from the ‘do it yourself’ aesthetic of punk, new wave and heavy-metal cultures. Many surfers and skaters also adopted this DIY approach, producing their own branded surfboards and cool T-shirts with their own designs. The most notable of the DIY T-shirt pioneers was surfboard designer Shawn Stussy, who began selling printed T-shirts featuring the same trademark signature that he placed on his own custom surfboards. 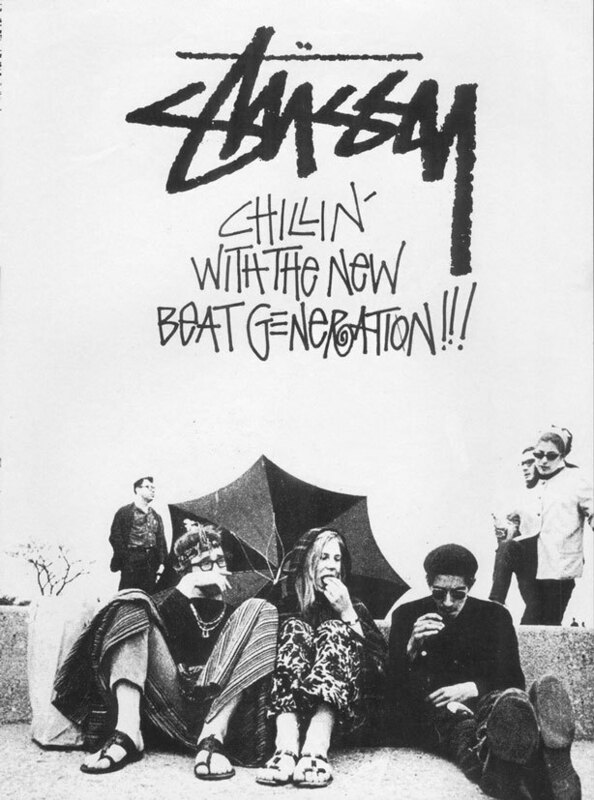 As Stussy became more of a popular cult icon, the popularity of his surfboards and clothing also rose. But this notion has to be taken with a grain of salt, as we can’t get away from the fact that streetwear was also influenced by the punk rock scene. Echoing the anticulture and ‘rough around the edges’ style of the punk rock genre itself, artists would produce their own music mixtapes, and eventually went on to produce their own T-shirts and merchandise to sell to their fans, much like Stussy himself. By the mid-1980s, Nike dominated the urban streetwear sneaker market, and other clothing brands such as Champion and Timberland also became closely associated with the scene. By the mid-90s, the advent of “bling” culture was responsible for the increase of luxury brands who began to dip their toes into the streetwear market, such as Gucci and Burberry. Ultimately, though, streetwear fashion is usually thought of as being the movement of the people. It is something that has no strict rules, and is always changing and evolving according to the street (or to put it in a slightly less corny way, the external influences of popular culture and subcultures). Some argue that streetwear was born from a reaction to the mass-produced styles of “mall” fashion, and was a way for people to express themselves, creating their own styles in order to stand out from the monotony of the mainstream. So how do you catalogue something that is constantly changing and evolving by its very nature? Since streetwear is such a fluid genre of clothing, it can be difficult to decide which specific pieces belong to it. A few general things can be said of streetwear, however. It is often built around casual clothing and comfortable basic items such as jeans and T shirts, as well as hoodies and sneakers. And in addition to harkening back to early skateboarding, surfing and hip-hop culture, streetwear clothing is often influenced by 1980s nostalgia too, so vintage t-shirts, 80s inspired tees and logos won’t look out of place as part of an urban ensemble. So, if you want to make the switch from urbane to full-on urban, and throw yourself into the awesome, vibrant world of streetwear, then read on. Although streetwear itself is difficult to define, as we’ve already discussed, it actually seems to be used to describe a whole host of different trends all rolled into one. On the one hand, streetwear is a luxury aesthetic, composed of high-end pieces and expensive ‘limited edition’ branded items such as premium sneakers. On the other, streetwear is a mash-up of scrappy punk, hip-hop and surf and skateboarder fashions. This juxtaposition between the thrifty ‘do it yourself’ style and high-end production of limited edition pieces is what makes streetwear so unique. So in light of this, a key style tip would be to combine the ‘new and shiny’, with the ‘old and tired’. 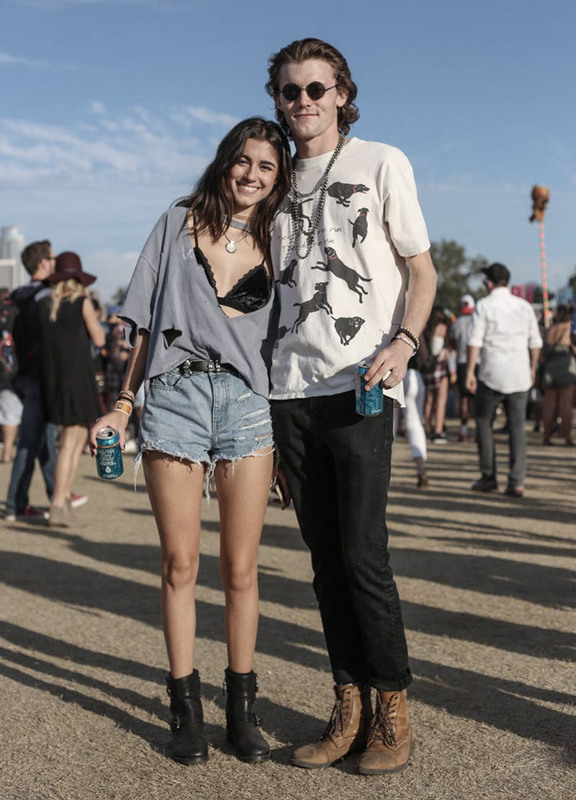 Try mixing thrifty, DIY style pieces such as ripped jeans and punk rock tops and tee shirts with more ‘premium’ looking items such as a quality leather jacket and a pair of crisp sneakers. Another facet of streetwear is that it is often made up of items that are baggy, loose and kind of shapeless. This means you’ll be mixing comfort with style, so take advantage of this fact, and don’t be afraid to go big, layering up with multiple pieces! Oversized sweatshirts, tee shirts and jeans won’t look out of place, combined in multiple layers. Wear baggy shirts with the buttons undone to keep everything nice and loose, and add an 80s inspired tee for both colour and detail. Think 80s and 90s hip hop style with a modern twist, and you've got a pretty solid concept to start building your streetwear look. Being a little bit ostentatious with your style isn’t frowned upon in the way it was a couple of decades ago, meaning that wearing a huge logo on the front of your t-shirt or the back of your jacket is most certainly not considered to be ‘bad taste’. Nowadays, showing a logo is more than just shouting out to the world how much you paid for the item you’re wearing. Logos are now a badge of belonging and acknowledgement – so wear that logo (or slogan) with pride! This is a great excuse to rock a meaningful printed tee shirt, embellished with the mark of your favourite designer, or stamped with a geographical location. 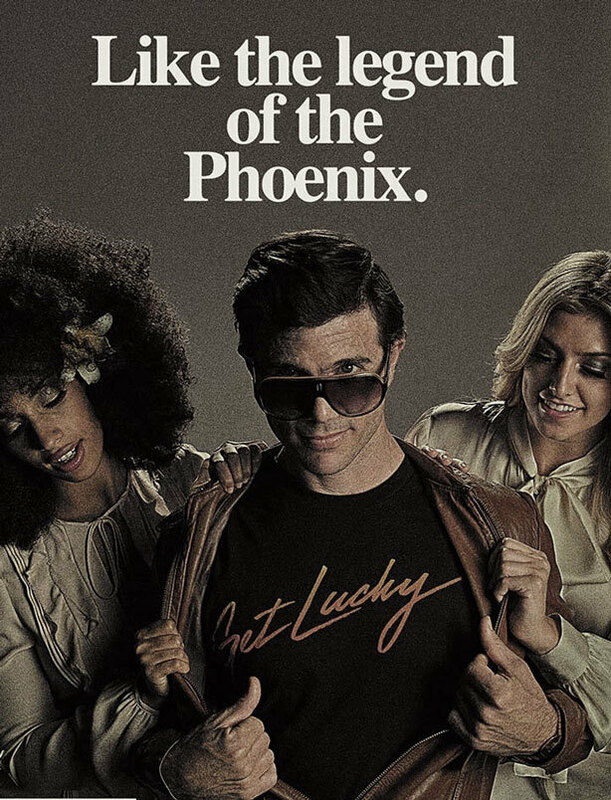 It’s also a great way to rock that 80s nostalgia look, by wearing statement tees with 80s logos, pop culture icons, bands or musicians taking centre stage. 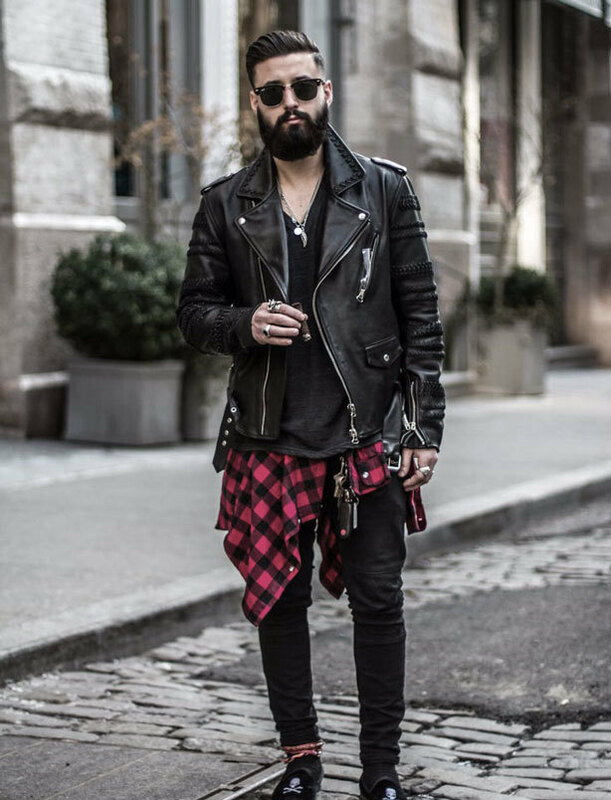 The urban streetwear look is an awesome style to have in your fashion arsenal, because it can appear to be at once rebellious and casual! It has the punch of punk rock influence, and yet can pair seamlessly with the glamorous, clean styles of high fashion. 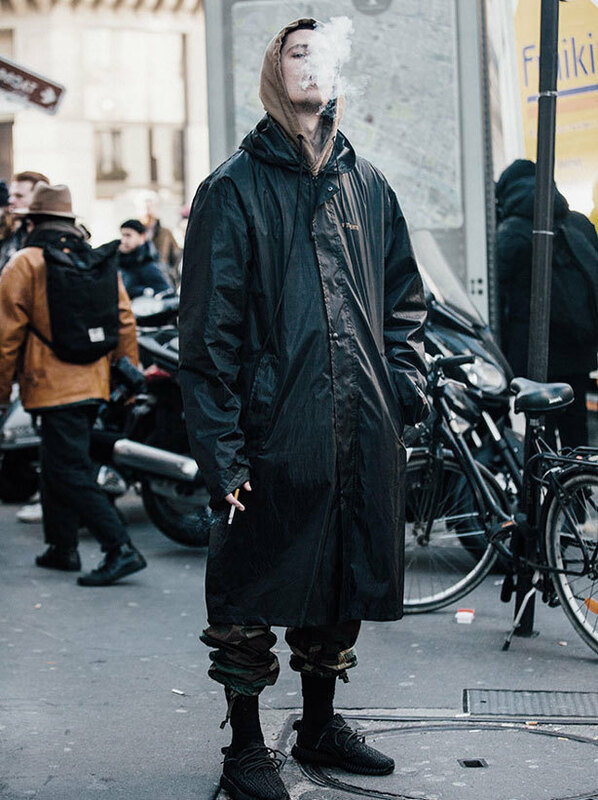 The fact that streetwear in and of itself is a hard genre to define means there are countless opportunities to experiment with the style, as the look is constantly changing and evolving. If you want to incorporate some urban elements into your look, then take note of the tips above, keep the origins of streetwear in mind, and simply browse the different clothing items available. You’re sure to find a tonne of inspiration from simply window shopping urban trend pieces, and seeking out key items and accessories to start adding to your wardrobe. Do you have any tips for adding elements of street style and urban fashion to your wardrobe? We’d love to hear about it, so please feel free to share it with us in the comments section below.